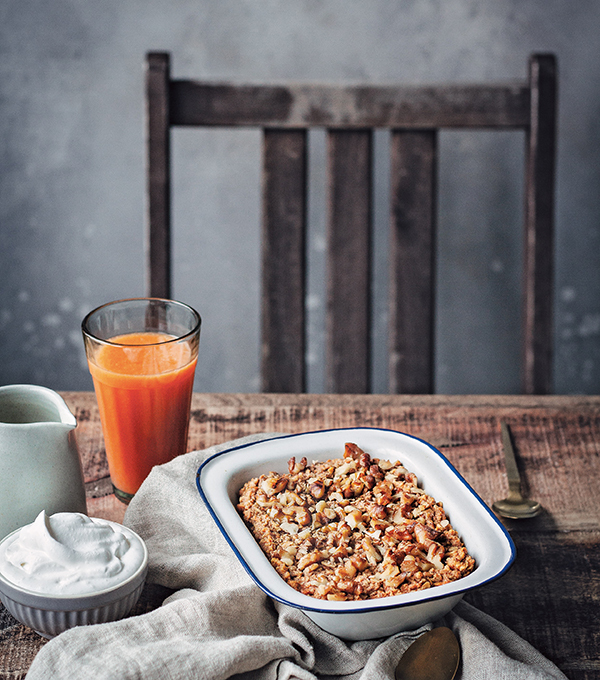 Sweet Potato Pie Baked Porridge from Naturally Sweet Vegan Treats by Marisa Alvarsson is a warm and comforting breakfast treat. 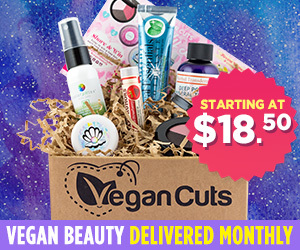 It’s vegan and gluten-free with no added unrefined sweetener and nut-free options. As a health coach, I guide my clients to follow a healthful diet. It can be challenging for them to stay on track when cravings for desserts strike. I follow a healthy vegan diet myself, but I consider myself to be a chocoholic, so I get it. I always suggest curbing cravings with healthy treats. 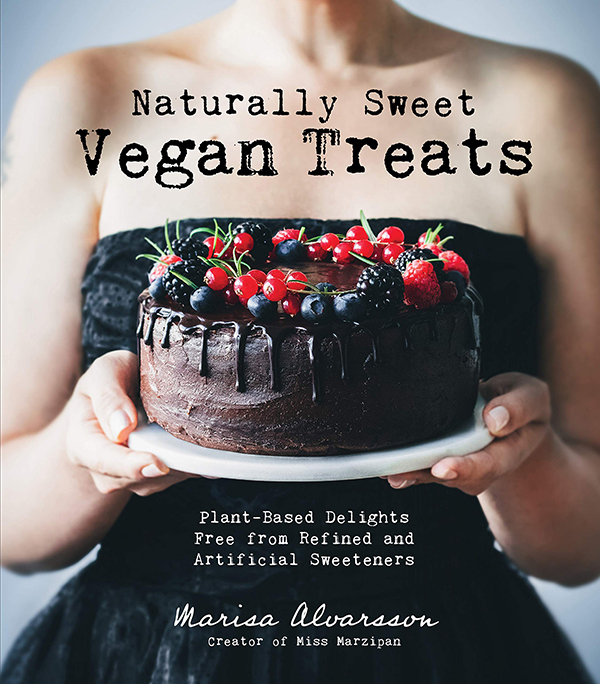 And Marisa Alvarsson’s new cookbook Naturally Sweet Vegan Treats is here to help. As you may have guessed from the title, Naturally Sweet Vegan Treats is dedicated to healthy plant-based desserts. The book contains more than 85 recipes, which are all free from refined sugar and artificial sweetener. 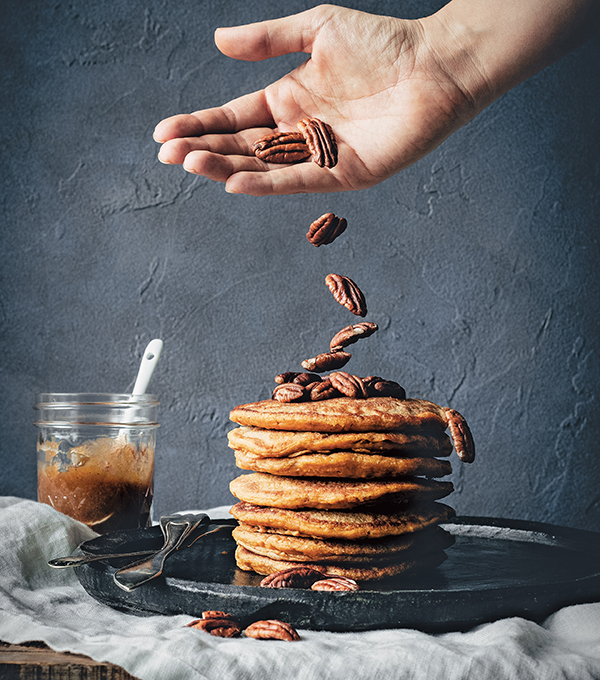 These treats are sweetened with natural alternatives, such as nuts, spices, vegetables, fruit, maple syrup, and coconut sugar. Most of the book’s desserts are made with whole-grain flours, and some feature hidden veggies, too. Many have gluten-free options, and of course, all are free from animal products such as eggs, butter, and cows’ milk. 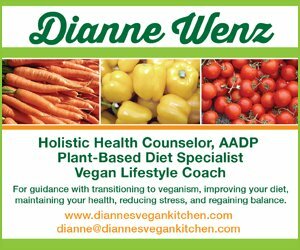 Many people tell me that they know how to cook vegan, but baking can be tricky, since they’re not sure how to replace animal products in treats. Marisa has included lists of egg replaces and dairy alternatives to make things easier. She also includes a list of her favorite natural sweeteners, too. 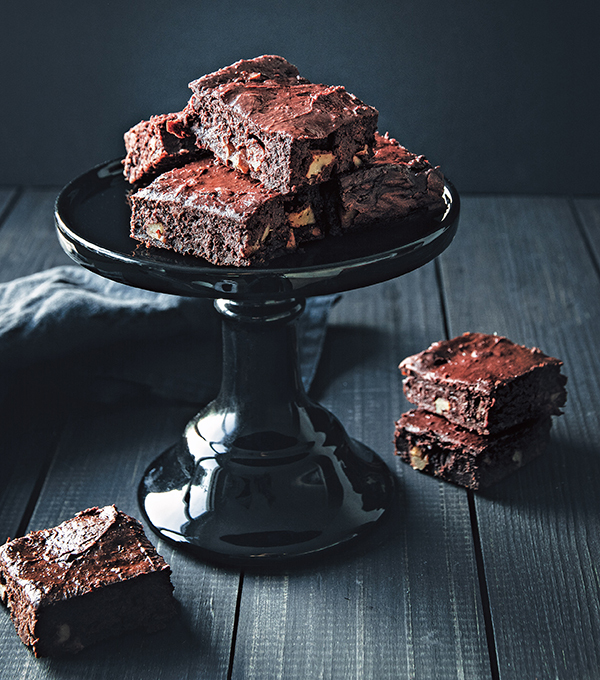 Quite a lot of the recipes in Naturally Sweet Vegan Treats are great-tasting, healthy vegan versions of classic favorites such as Chocolate Cupcakes with Fudge Frosting, Gingerbread Cookies, and Veggie Patch Brownies. There are creative new-to-me treats, to, like Pear and Cardamom Pudding, and Saffron & Marzipan Lucia Scrolls, and Banana Kladdkaka. 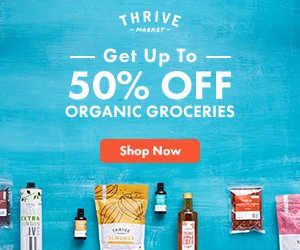 While you will find plenty of recipes for cakes, pies, and cookies that are perfect for celebrations in Naturally Sweet Vegan Treats, you’ll also find everyday treats such as puddings, muffins, breads, and even scones. Some will feed a crowd, such as the Double Choc Doughnuts, while others are perfect for date night, like the Blueberry Crumble for Two. Since Marisa was born in London and lives in Sweden, she’s including some European favorites, too. “Hobnots” with Rosemary and Chocolate are inspired by the British favorite Hobnobs. No-Bake Love Yummies are based on the Swedish classic kärleksmums. There’s a chapter devoted to raw treats, too, which is great for the warm summer months when the last thing anyone wants to do is turn on the oven. 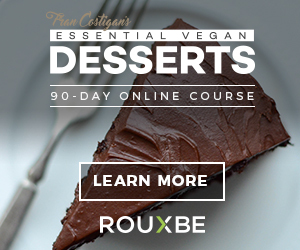 Here you’ll learn how to make Neapolitan Ice Cream Cake, Choc-Hazelnut Truffle Bites, Strawberries and Cream Fudge, and much more! Marisa has also included a chapter of sweet breakfast dishes in the book. Who wouldn’t want to wake up early when Chocolate Cake Batter Waffles, Pumpkin Spice Pumpkin Pancakes, or Pull-Apart Chocolate Chip Oatmeal Bread is on the menu? If you prefer to make your own pantry basics rather than purchase them, you’ll love the book’s final chapter. Marisa makes it super easy to whip up your own oat milk, gluten-free pie crust, and chocolate ganache. 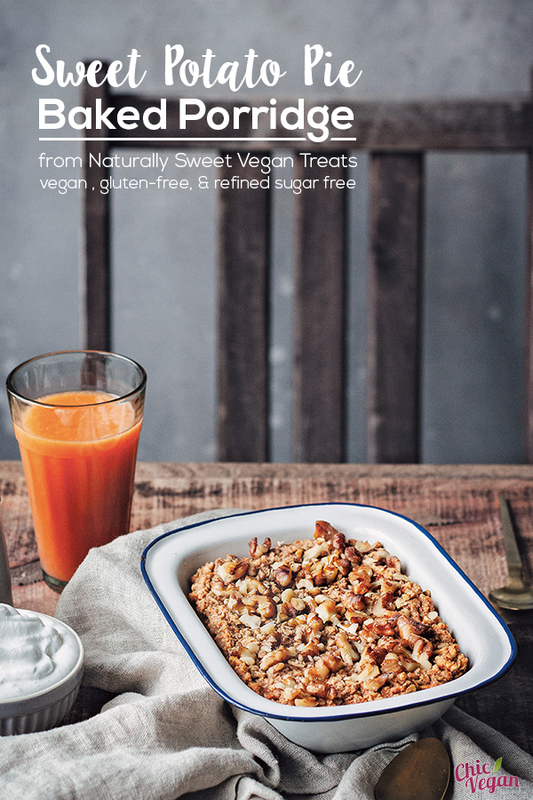 If you want to have your naturally-sweetened cake and eat it, too, Naturally Sweet Vegan Treats is the book for you! Let it be known, I am rather obsessed with porridge. And I have a major thing for sweet potatoes and the fragrant spices found in every self-respecting Swedish pantry. 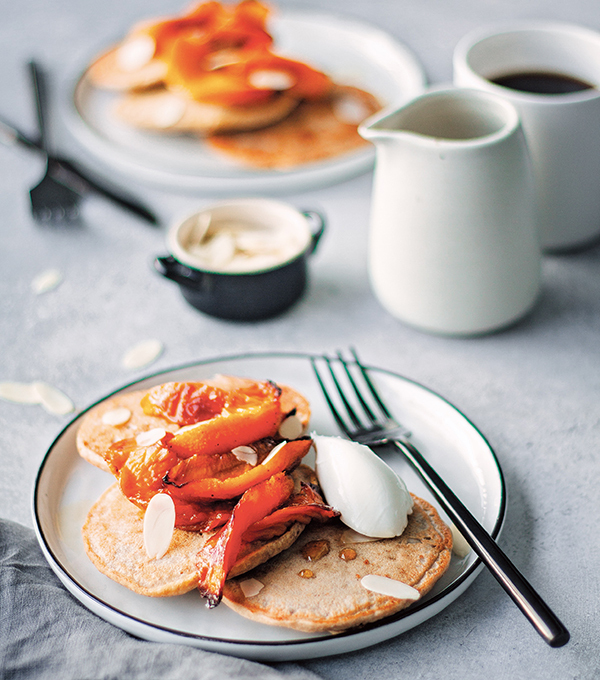 So this recipe is everything I could want in a nourishing breakfast! Think along the lines of sweet potato pie in the form of a bowl of oatmeal meets a spiced muffin fresh from the oven. It might sound strange, but trust me on this one. 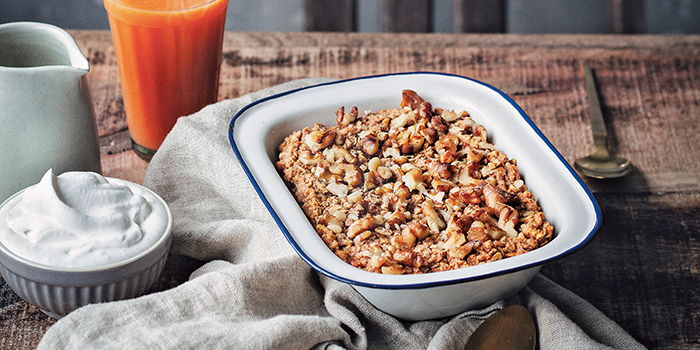 This baked porridge is gluten-free, oil-free and even fruit-free (for those minding their fructose intake) and can be made completely unrefined sweetener-free too. 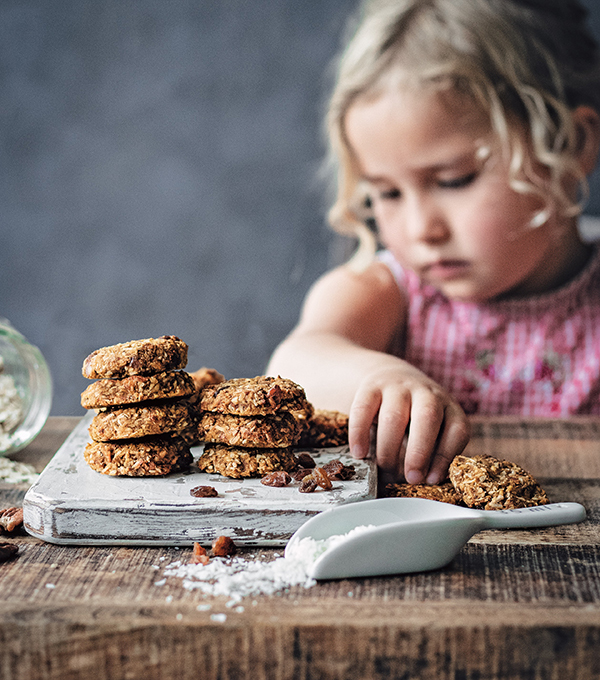 The most important thing to me and my kids, however, is that these baked breakfast treats are yummy, satisfying and warmingly comforting. 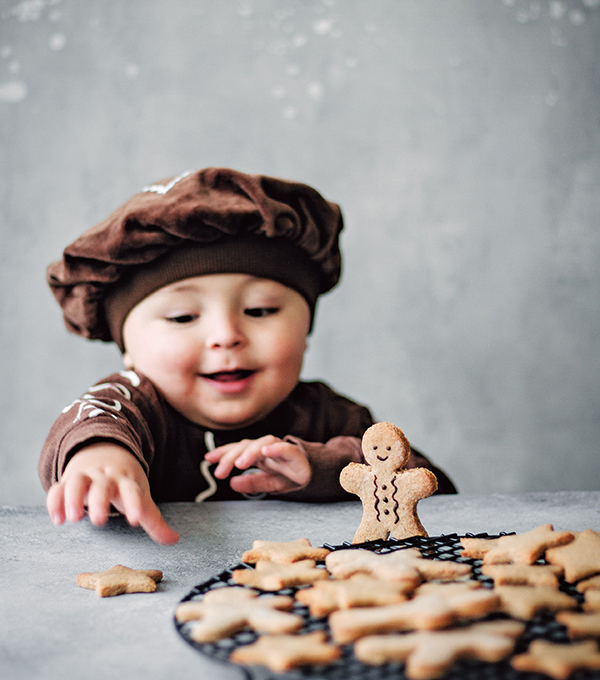 There’s plenty here for little ones to get involved with prep-wise too, from the measuring of dry ingredients to the mashing of sweet potato. Actually, I am not sure what my kids like more, the process of making it or the end result. Recipe Notes: To make this nut-free, omit the nuts (replace with pepitas, if you like) and use coconut milk. To make it sweetener-free, omit the maple syrup.